Following a record turnout as we kicked off the year with the Member Showcase, we look forward to a more intimate affair in February. 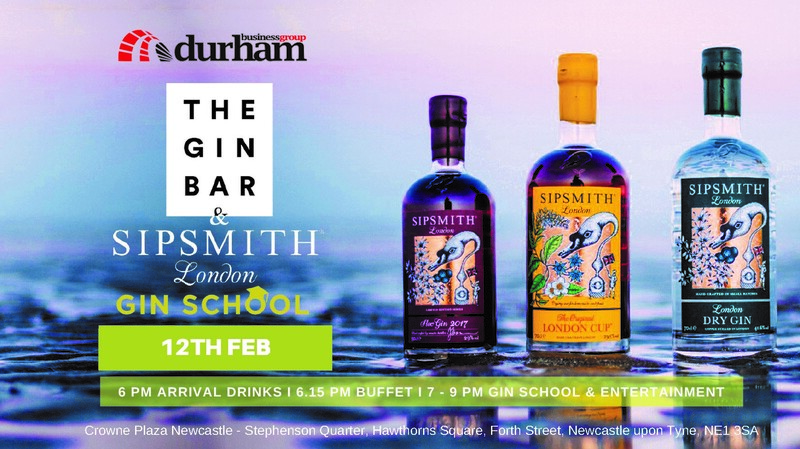 We invite you to join us in the Gin Bar of the fabulous Crowne Plaza Hotel, as we wave goodbye to dry January and take part in Sipsmith London Gin School. Due to space and expected popularity this will be a member only event, with a maximimum of two attendees per company.